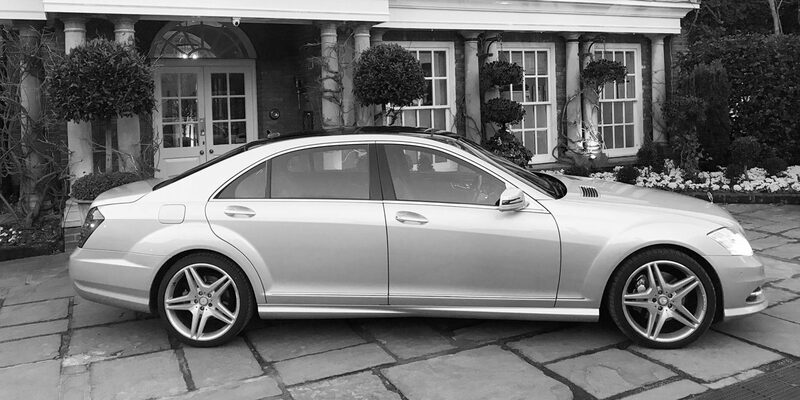 We are a private professional Chauffeur company offering a wide range of Chauffeur Services in Poole to both the Corporate & Private sectors. We are based in Bournemouth and mainly operate throughout Dorset and Hampshire including Poole, Wimborne, Christchurch and Ringwood. Our experienced and qualified drivers are well versed in the demands of modern day travel and along with well maintained luxury vehicles we able to ensure that our clients are able to travel in comfort & style. Since our company’s inception in 2004 we have dedicated ourselves to building up a company that is known for delivering an exceptional customer experience by offering a professional, reliable and safe chauffeur services that you can trust. Choice Chauffeurs can help you with Business Travel, Wedding Cars, Special Occasions and Holiday Travel. Please get in touch to find out more about our Chauffeur Services. For more details on our Chauffeur Driven Cars in Poole please Contact us to make a booking.